August 11th at 9am at corner of Feasby Wisener Rd. and Rumble Rd. About 6 miles north of Van Wert, and 1 mile east of Hwy 127. Here's a map of the location. Mark, can you confirm that this the right location? Just haul your tractor and plow to our site, we can help with unloading. There are always guys that can help you get your plow set, if you have never plowed before. A smart a$$ attitude helps too. Lots of fun and fellowship at this last year; been looking forward to it. Hope for good weather and to make it! Jerry Smoker came over last year with his 766 and 5 bottom. Plowing, in August? Surprising. What's not surprising is the money you'd save by switching to the insurance with the lizard mascot. Around here the plow would just bounce off the ground in August. Good to hear, Mark. Your plow day is always a good time. Hope to be there. Nice to see red and green getting along! Location:The Corner of " Walk & Don`t Walk"
Interests:IHC - Air, Fuel , & Spark , & Turbo`s too !& "The Odd Coors Lite "
Hmmm might halfta come down to this Mark . . Last time I traveled these parts there was a camera guy take'in photo's ...... do ya's need a Soil inspector ? I know a guy in PA that's done this before.... probably a little rusty though !!! That’s is good to hear,John. Always like to visit with you and watch you plow with whatever you choose to bring. Pick up MTO on the way and don’t forget the maple syrup. You can run the 560 again, and I will behave with the camera. Would be great to see you down here again. You’re welcome to spend the night at my place if ya like. Always room here for some Red Power pals. Yeah even yer travelin’ partner. 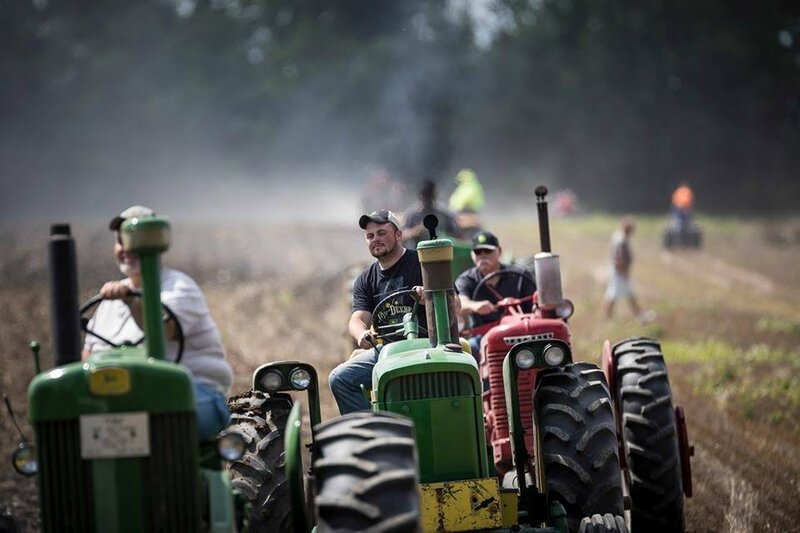 Always look forward to the Van Wert ,Ohio , Plow days pictures ! Hope you guys have a terrific day ! Tony, that would be very special if you were able to make it to our neighborhood sometime. I will try to post more pictures from last year until I get some new ones from this year. 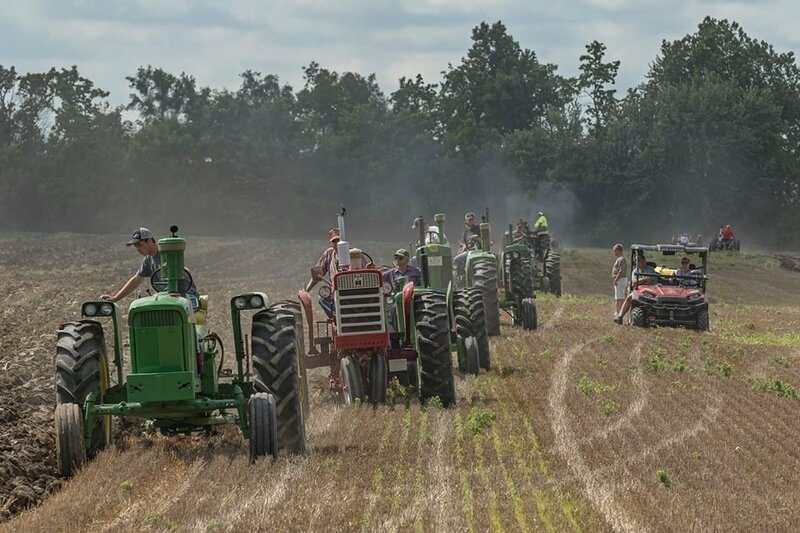 Please post pictures leading up to plow day like you did last year . Hope to make it in next few years I have so many friends in Ohio and my very first RPRU was Mansfield . Carol & loved the area and want to go back. Also my SMTA was purchased at that Mansfield show , ( was told she was a Mississippi cotton fence row girl and I believe it because I had to restored her three times to get her perfect for me ) so, I have a soft spot for Ohio , Not to mention BJ, 2x2 guy, Ohio Farmer, Dale Merkle and I am sure I left some out. Gonna try and make it again this year. Not sure what I will bring but it will be different from last year. Interests:Collecting IH stuff all kinds plow days, harvest days. Also active in local tractor club taking ,videos and pictures. 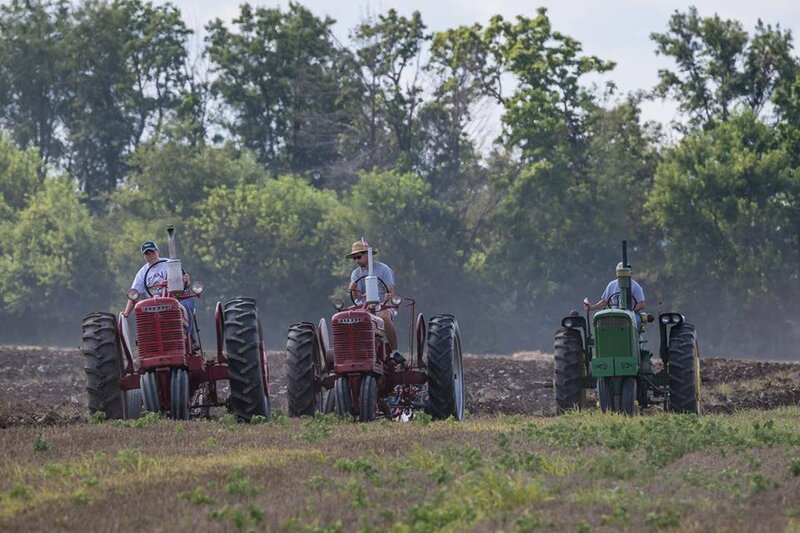 In collection presently 2 1953 super c with fast hitch,1952 farmall cub,1958 cub lowboy fast hitch,195? 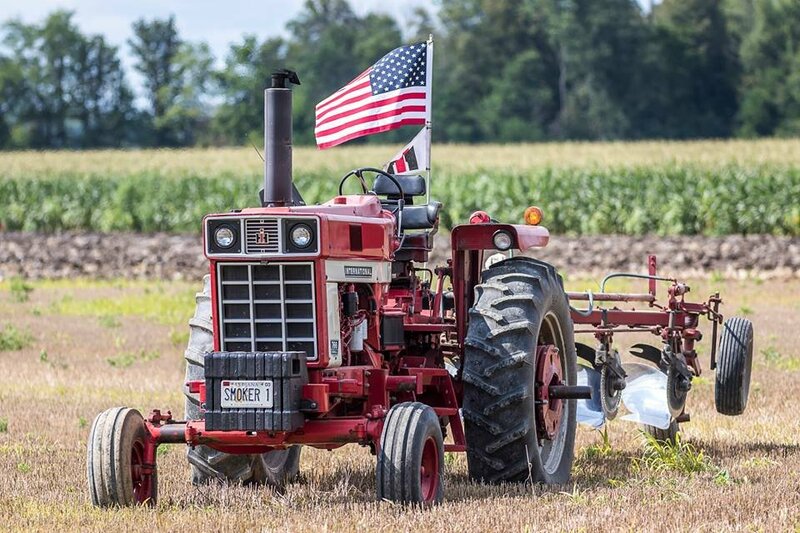 76 mccormick combine, #-46 mccormick bailer, 4 - C-20 plows, 2 - C-36 disk harrow, C-72 fast hitch grader blade, 2 - C-1 platform carriers, 2 - C-14-D harrow plow, 2 - C-1 backfill blade, 2 C-200 disc plows, 2 - # - 11 fast hitch rake, # 459 brush breaking plow, #39 roll over plow, #8 little genius 2 and 3 bottom. This morning I wanted to show some of the young people that are getting involved with our plow day. Some of these young people have really gotten into the whole thing. 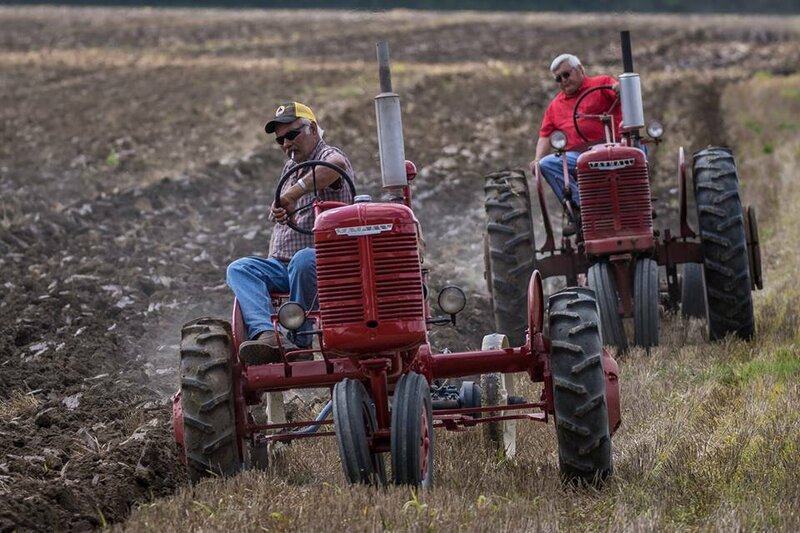 I know of teenagers that have worked with their grandfather to restore an old tractor and plow so they can be involved. 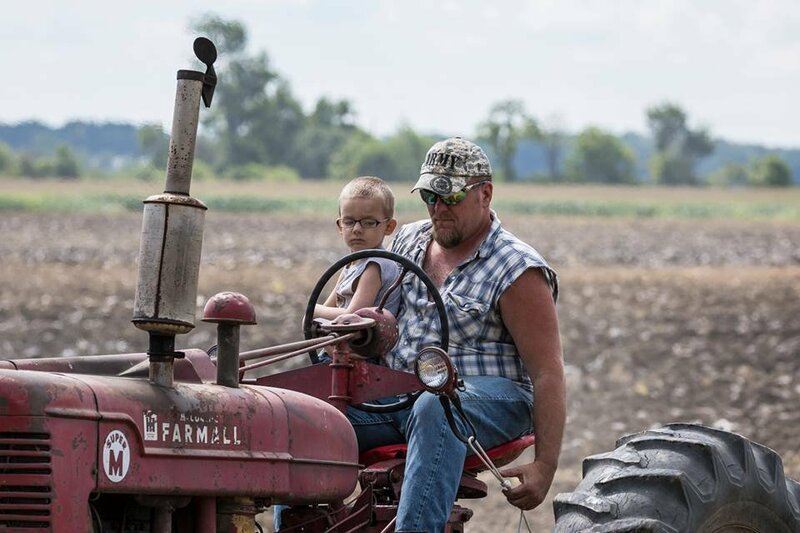 I have been getting many phone calls from friends that tell me that their grandsons want to know when our plow day will be this year. They can't wait for the event. Not picking but would be nice to see some hearing protection being used. Especially the younger drivers. How far John is this from your place ? Its about 35 miles south of John.